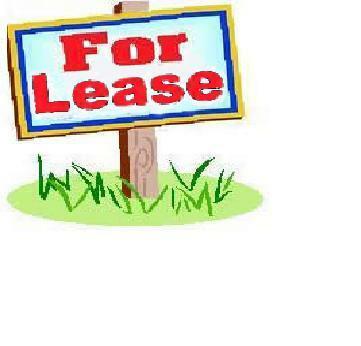 priced as vacant lot ! 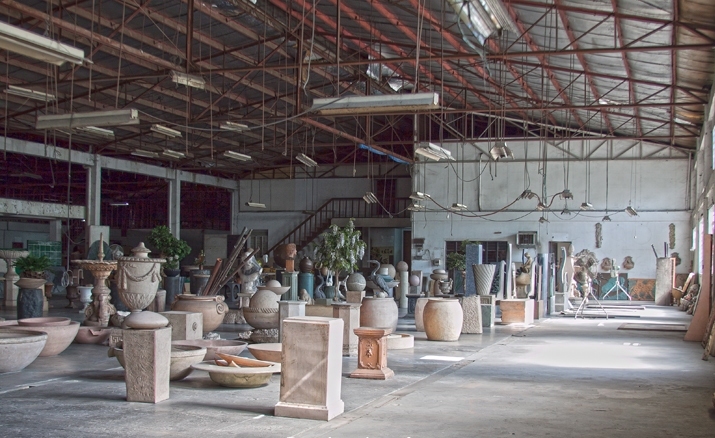 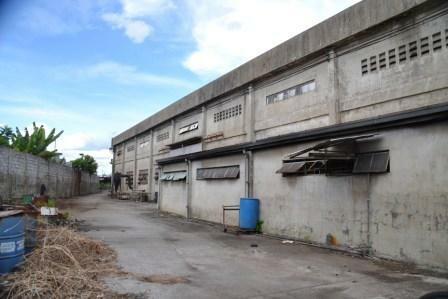 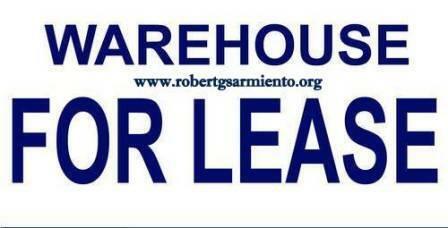 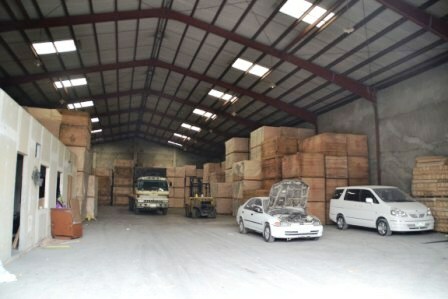 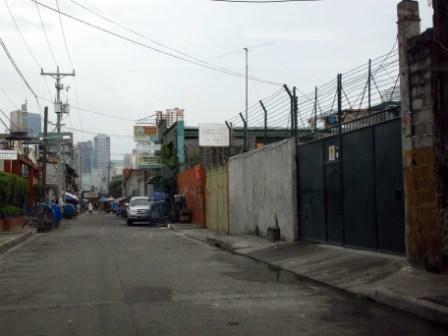 Owner willing to construct additional warehouse ( 3000m2 ) as per lessee’s requirement. 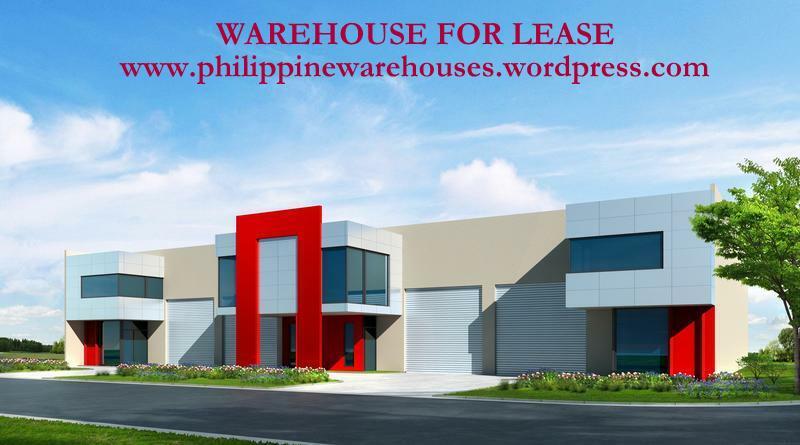 You are currently browsing the archives for the call center category.